If you’re thinking about funding your food truck with a Kickstarter, listen up. 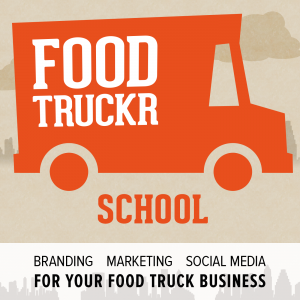 I’ve got Malcolm Bedell with me on this episode of the Foodtruckr School Podcast, talking about his up-and-coming food truck ‘Which Please. When I say up-and-coming, I mean it: his Kickstarter is happening right now. He’s got just two days to go in his campaign. In this episode, Malcolm shares his journey from cubicle to food blog (and, we hope, from food blog to food truck). He’ll reveal why he chose to fund his truck through Kickstarter, how he got his first donations rolling in, and how he came up with his killer Kickstarter rewards.. You’ll also hear Malcolm’s tips for monetizing your food blog and taking dynamic photos of your culinary creations. 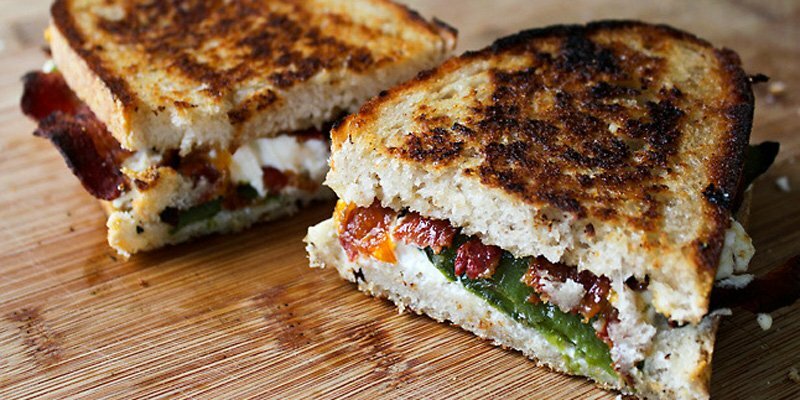 Enjoy the episode, and don’t forget to check out the ‘Wich Please Kickstarter! Please leave a rating and review on iTunes, and share this podcast with your friends and family. Thanks so much, and I’ll see you in the next episode of The FoodTruckr School Podcast!